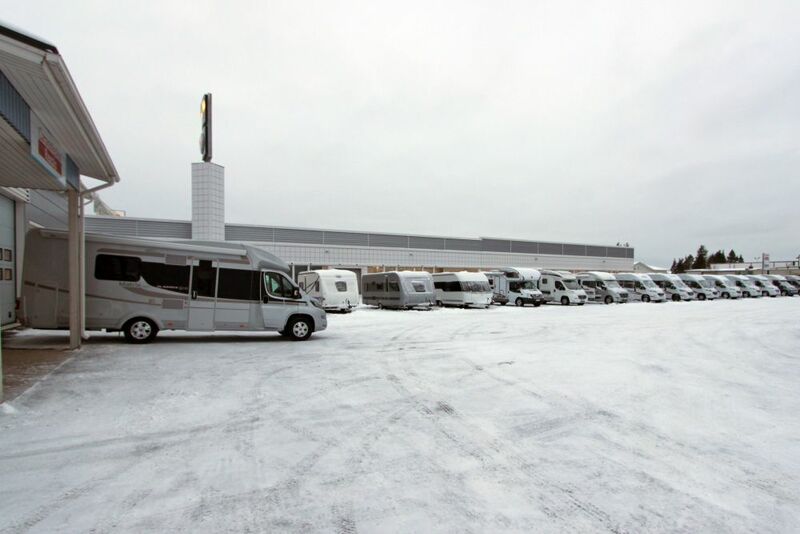 Caravankeskus Reatalo is a multi-brand company that aims to serve its customers. We offer all the caravan services under one roof. We represent Europe’s most sold and top-rated brands. We have chosen our brands and model series so that they complete each other. We aim to offer our customers a complete selection of motorhomes and caravans for different purposes and budgets. Come to meet us! 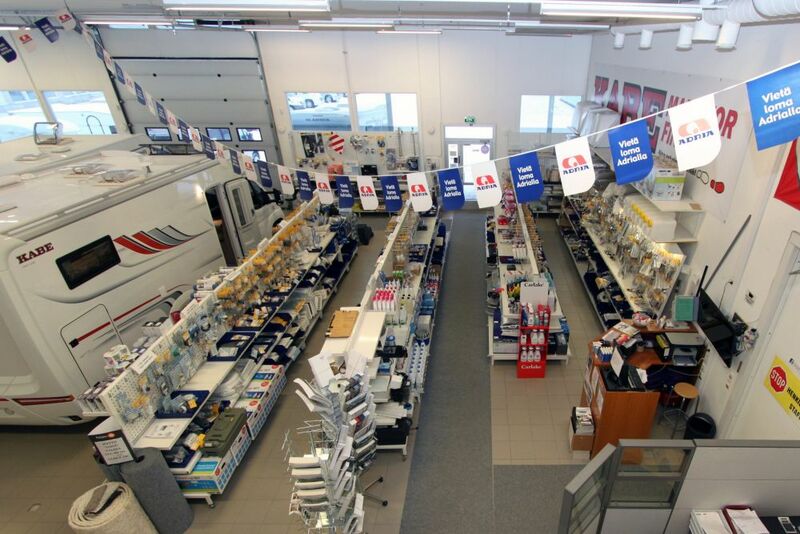 We have always in store a wide selection of new motorhomes and caravans from multiple brands. We service and repair all brands with professional skill. Well serviced motorhome or caravan is a carefree travel companion. 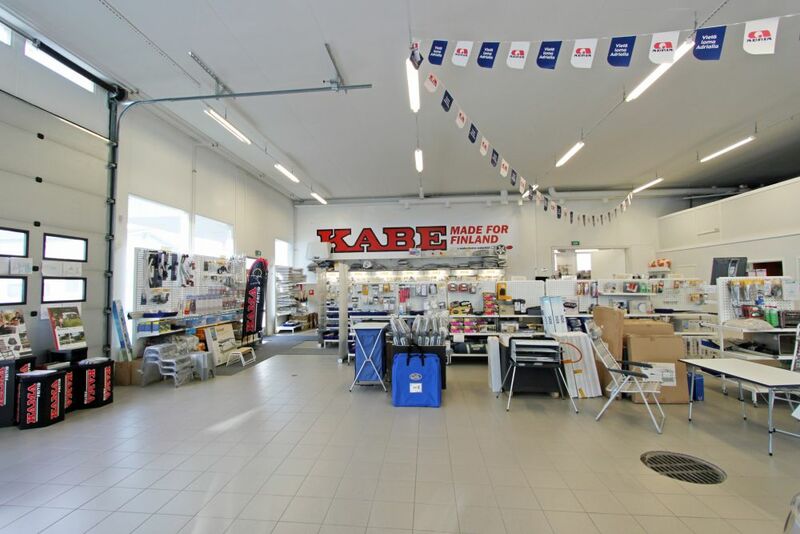 Spare parts and accessories is a key part for us and therefore we have invested in it. There are nearly 2000 different kinds of spare parts and accessories in our shelves. You are more than welcome to come and be amazed of all the things we have in store! We usually have motorhomes and caravan for renting. Renting is a good way to get to know the caravan lifestyle. 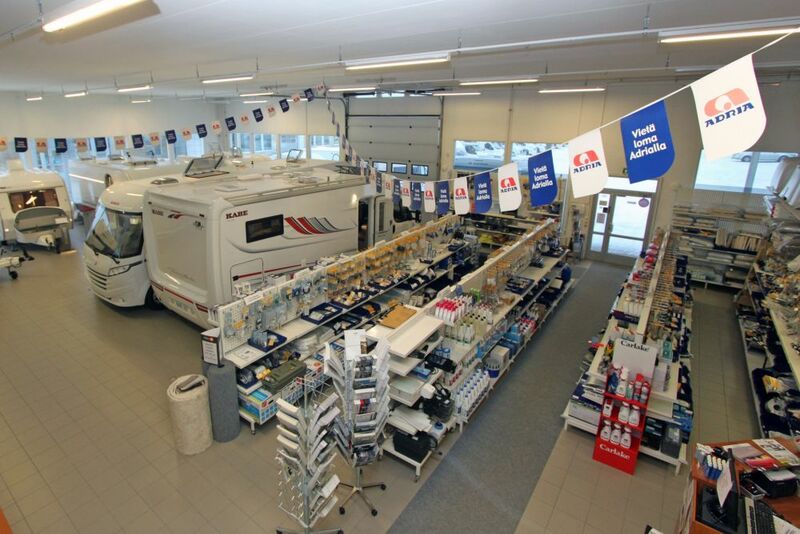 We offer you all the ingredients for successful motorhome travelling. You can rent everything that you need in your holiday. 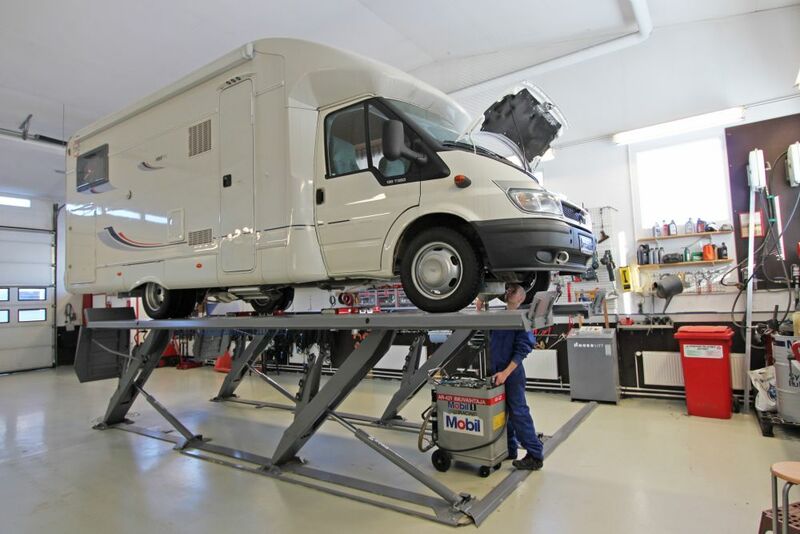 We equip our quality motorhomes with the things you need. Take your driving licence with you and your adventure can begin! We started in the mid 80’s with passenger cars as well as motorhomes and caravans. In 1993 the first part of the real estate was finished and we moved to our current location in Teollisuustie 23. 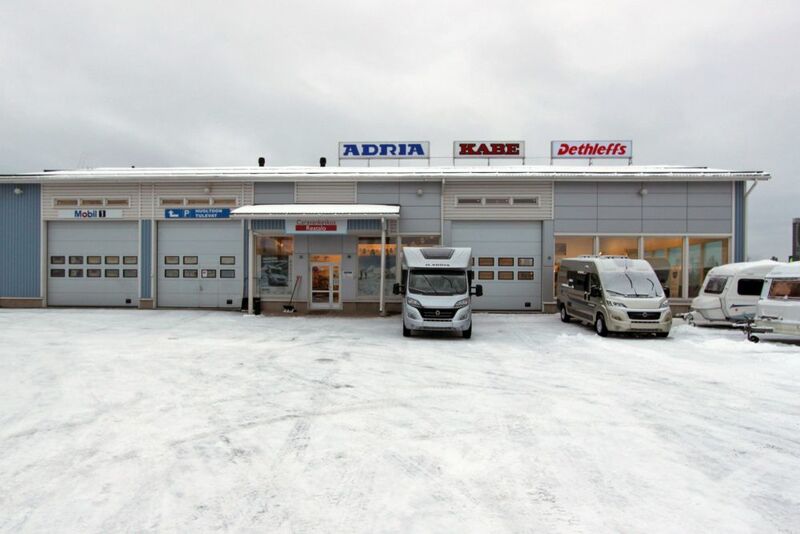 The company kept growing and in 1995 we changed the name to Caravankeskus Reatalo. 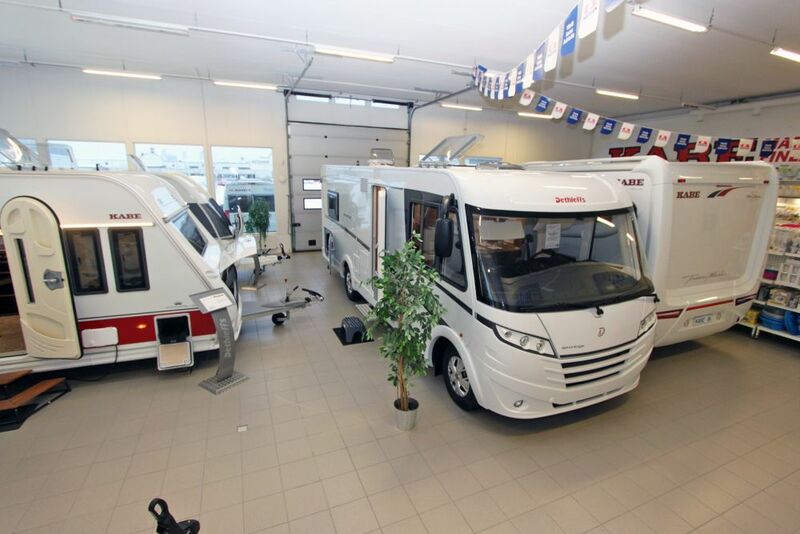 In 2000 an extension was build to the first part of the real estate and in 2001 our focus became the motorhome and caravan part of the business. In 2004 an entirely new real estate was build that better suited our needs. Our main goal is to offer the best service in all parts of our business and we want to earn our customers trust. The company is a AAA-rated company since 2002 and it has received the best Caravanservice-acknowledgement twice. The company has also been acknowledged as one of the strongest companies in Finland more than once. Caravankeskus Reatalo is a multi-brand company that aims to serve its customers. We offer all the caravan services under one roof. Washing, indoor washing, waxing, odour removal, etc.